Arizona has more sun than it knows what to do with, but not everywhere is so privileged. Engineers in the Northeast scrounge for every square inch of murky winter sunlight, carefully orienting rooftop photovoltaic panels (used to generate solar energy) within 90 degrees of south and tilting them at 30-50 degrees from horizontal. Meanwhile, Phoenix homeowners could fry eggs on their car hoods. But one utility, Salt River Project (SRP), wants to keep the sun out of Arizona. SRP established an Iron Wall: a solar surcharge. 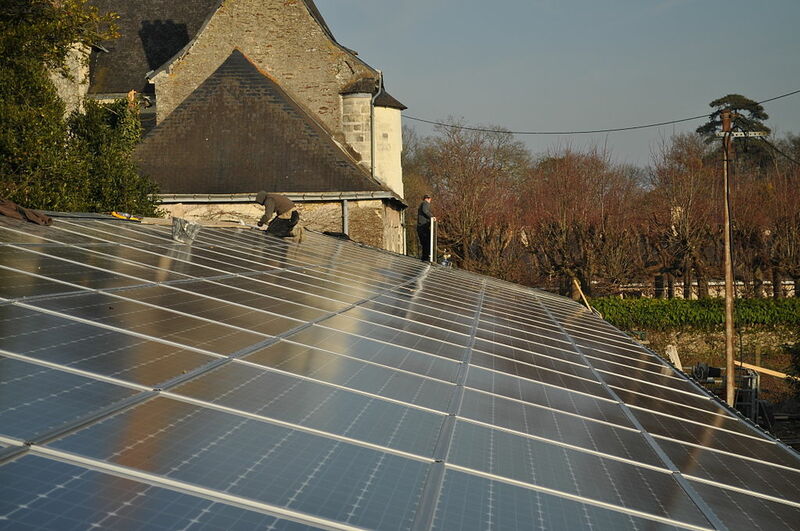 It argued that solar customers who take advantage of net metering are paying the appropriate tithe. Such lines of reasoning bypass the benefits of distributed power generation, such as reduced peak demand and crowd-sourced grid security. So the Salt River Project instituted a $50 monthly surcharge for its solar customers, effectively wiping out savings. Residential installations plummeted by 96 percent. SolarCity, a nationwide solar installation company hit hard by SRP's clever politicking, hired a top antitrust firm to file a lawsuit for anti-competitive practices. Similar subterfuge has also been attempted by Oklahoma Gas Electric, Rocky Mountain Power, and other state utilities. Extra fees by Wisconsin utility We Energy penalized the average solar homeowner, who had a five-kilowatt photovoltaic system, about $220 a year. "If it were accepted, it would make Wisconsin the most anti-renewable energy state in the count," said Brian Miller, co-chair of The Alliance for Solar Choice. These policies affect more than the early adopters who can afford $25,000 off-grid solar panel and storage systems. A growing number of solar enthusiasts, up to 75 percent of new customers, lease their solar systems and pay a monthly fee. Others use Power Purchase Agreements (PPA), in which a third party installs a rooftop solar system, and the customers pay per kilowatt. As of January 2015, five states, including Florida, ironically named the "Sunshine State," specifically forbid Power Purchase Agreements. Twenty-one other states linger in legal limbo. 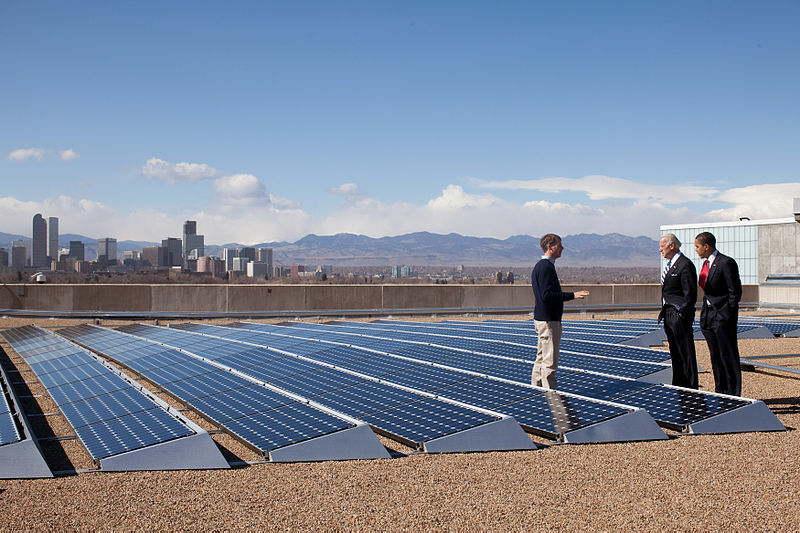 One company in particular pioneered the $0 down solar lease: SolarCity. Brainchild of South African entrepreneur Elon Musk – whose net worth is $11 billion – and his wizardly compatriot, Lyndon Rive, SolarCity offers solar leases to homeowners looking to escape the stranglehold of utility rate hikes. Solar leases appeal to the average homeowner because a third party, like SolarCity, handles all the headaches: maintenance, installation, insurance, etc. Any extra power generated by the system is returned to the grid and bought by the responsible utility. Others would prefer to own their systems. But without a technical background, answering questions like: Should I purchase black-backed polycrystalline silicon or white-backed monocrystalline silicon panels? Is my roof strong enough to bear the added weight? What size should my converter be? – becomes a burden too big to bear. Additionally, do-it-yourself installations are oftentimes ineligible for city, state or federal rebates and incentives. Still, entrepreneurial homeowners can often get by with a grid-tied system with a three-kilowatt photovoltaic array, meter, inverter and the skeletal circuitry. Many homeowners choose solar leases because they won't be sticking around their current home more than four or five years. They won't outlive the 7-15 year payback period for purchasing outright or signing up for a solar loan. Meanwhile, leases have a payback period of "now!" Even if solar leasing isn't an option because of one legal thicket or another, homeowners should explore rebates and incentives for renewable power offered by local energy providers. Some offer rebates if you obtain your power, any of it, from solar sources. Others will foot the bill for blown insulation or double-pane windows. Solar power is growing like bamboo in a greenhouse. Meanwhile, as of June 2014, the average monthly utility bill in the United States was a whopping $163. In Delaware, it was $243. And the prices keep rising, faster than inflation, faster than fossil fuels, faster, faster. But no one can keep out the sun for good.